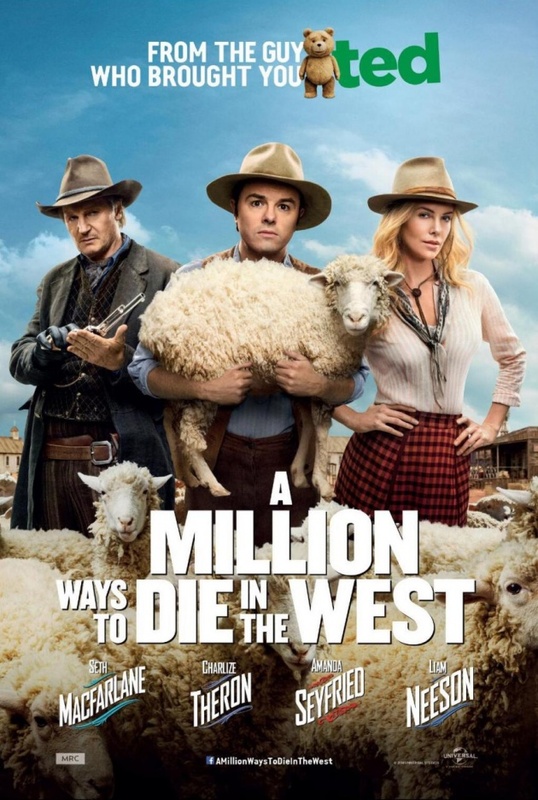 Today was released this funny poster for Seth MacFarlane's film A Million Ways to Die in the West, check it out! 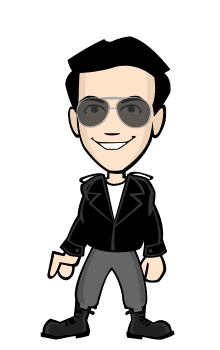 The film is co-written, produced and directed by MacFarlane, starring himself, Charlize Theron, Liam Neeson, Amanda Seyfried, Sarah Silverman, Giovanni Ribisi and Neil Patrick Harris. In the movie, McFarlane plays a coward sheep farmer that backs out of a gunfight, for which his fickle girlfriend leaves him for another man. Later he meets a mysterious and beautiful woman riding into town, she helps him find his courage and they begin to fall in love. But just after that, her husband who happens to be a famous outlaw, comes seeking revenge, and the farmer has to put his newfound courage to the test. A Million Ways to Die in the West is set to open in U.S. theaters on May the 30th.